Do you need your plumbing repaired? 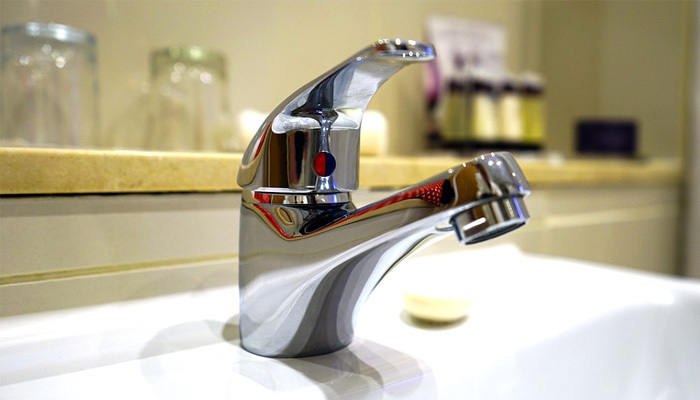 We offer a wide range of plumbing services including first fix and second fix plumbing. ✔ All Work is Guaranteed! 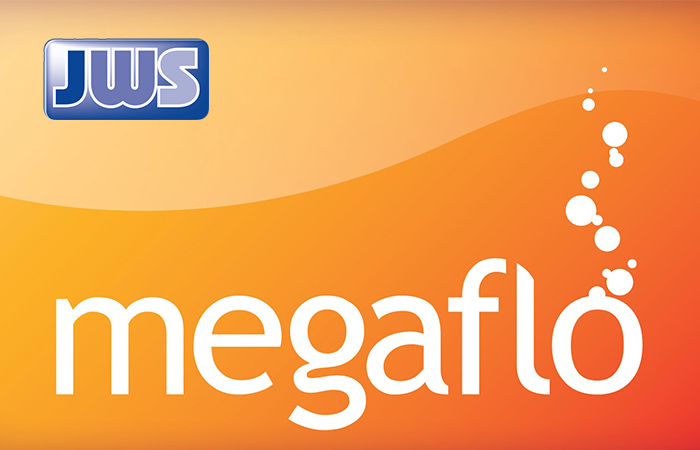 Megaflo is an unvented system, it is pressurised to your mains water pressure, so that you have a strong flow of hot water anywhere in your home. There are also unvented systems with a twin-coil, this means you can feed the tank with two sources of hot water, like a boiler and solar hot water panels.